While some people may enjoy the task of maintaining the swimming pool all by themselves, few other people may find the same task rather tedious! While maintaining a swimming pool, there are multiple things you need to look into namely, testing the chlorine and sanitizer level, visually inspecting pool for clarity and visible contaminants, examining and adjusting the alkalinity and also looking into other electro-mechanicals such as the skimmers, heat pumps, filters, pumps etc. Moreover it is key job to look into to check if the swimming pool is safe for use. Failure to look into such aspects can cost you more if timely maintenance is not administered. With our Swimming Pool maintenance company Dubai, we make sure particular water parameters which is already set by the industry authorities are implemented cautiously. Within a fast moving city like Dubai, individuals always find it hard to run behind each activity. Thus, you can always count on us when it comes to a tedious task like maintenance of your swimming pool. Our esteemed Swimming Pool maintenance Dubai Company takes great pride in satisfying our clients with our exceptional services. And we believe that, a pool which is artistically crafted by us should also be well-maintained by us. Our Pool maintenance Dubai Company provides an array of services including lab tests, provision to pool consultants, rectification works and restoration and renovation. Looking into such activities can be quite time wrecking and costly. 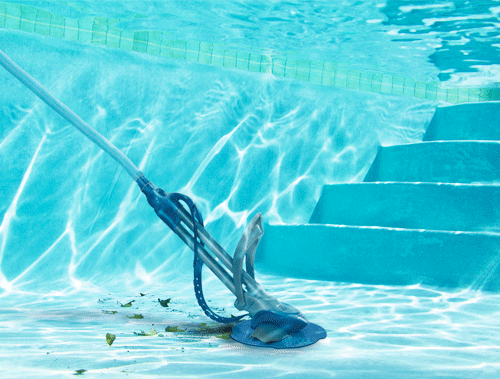 Hence, during such conditions, you can always contact our Swimming Pool Maintenance Company Dubai. With high standards of quality and service, we are sure to stand out in the market. And our motto relies on serving our customers with nothing but the finest. And, with over many years of expertise, we want you to feel the passion and dedication we carry when it comes to maintaining your ideal pool!